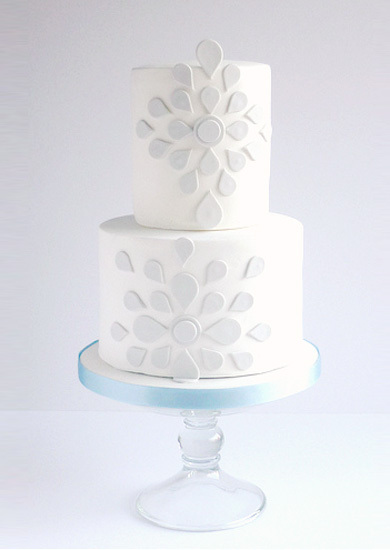 At Swirls, your cake begins to take shape the moment you book a cake consultation with one of our team. 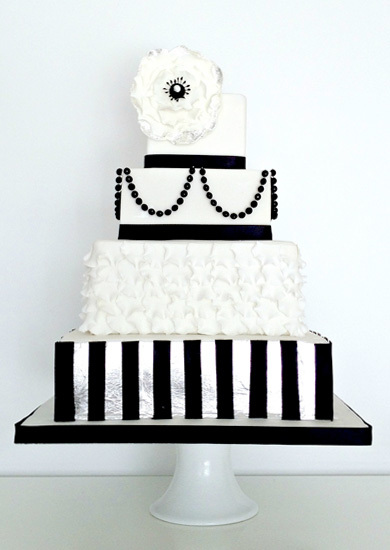 With over 8 years experience in the cake industry, we are committed to making the cake of your dreams. 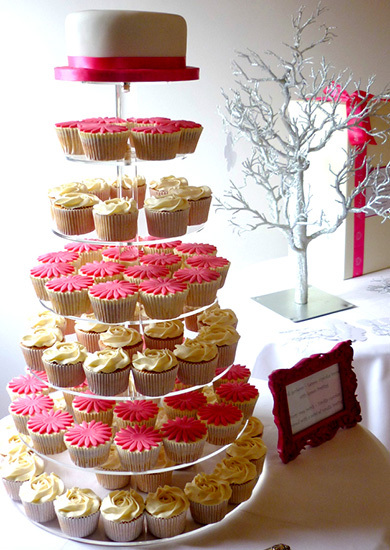 Whether it be a rustic style buttercream cake to feed 50 or a 13 tier cupcake tower to feed 750, we really do offer cakes for every palette and occasion. 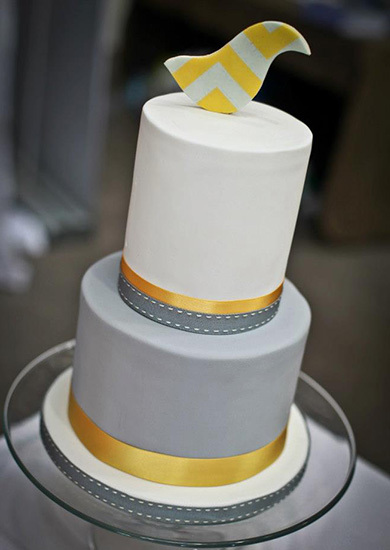 During a no obligation tasting consultation, you will be given unlimited access to our cake portfolios and offered a sample of our delicious cake flavours. 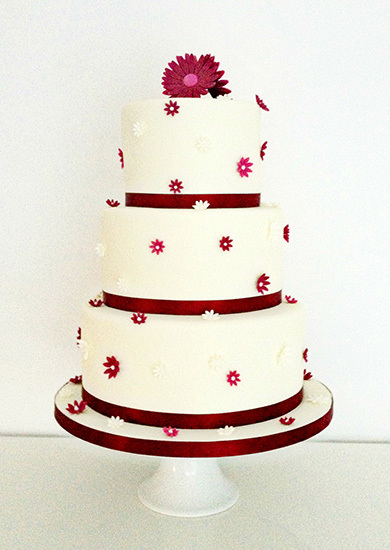 Most importantly, the consultation enables us to listen to your ideas and use our expertise to design a wedding cake that that suits your needs, personality & the theme of your event. 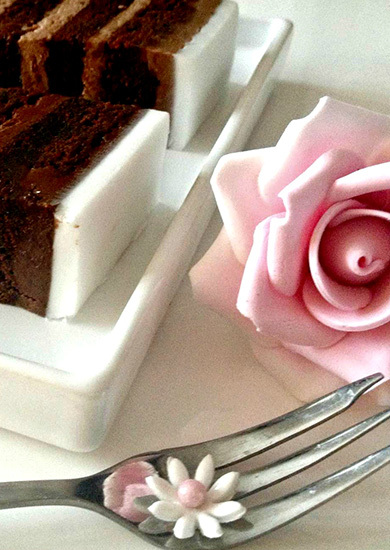 Bespoke Service: All orders over £750 in value are offered a complimentary cake design visualisation, to help visualise your forthcoming creation and provide a memorable keepsake. Early booking is advised to secure your date. A 50% deposit is required to secure the date. 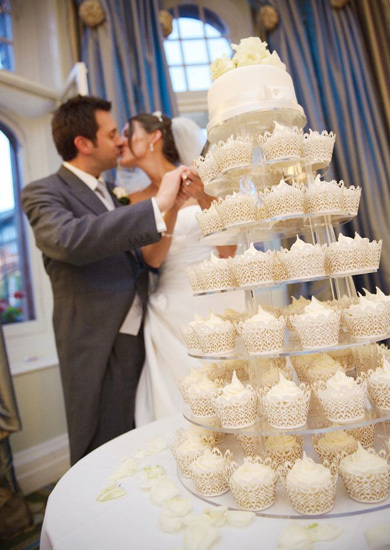 Contact us for a no obligation quote or to book one of our cake tasting sessions to discuss your big day.